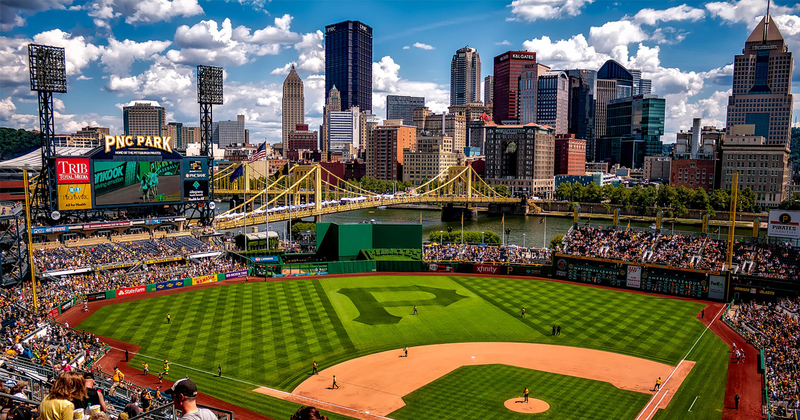 Pittsburgh is famous for sports, rivers and steel, but did you also know that Pittsburgh is has a lot of pop culture? 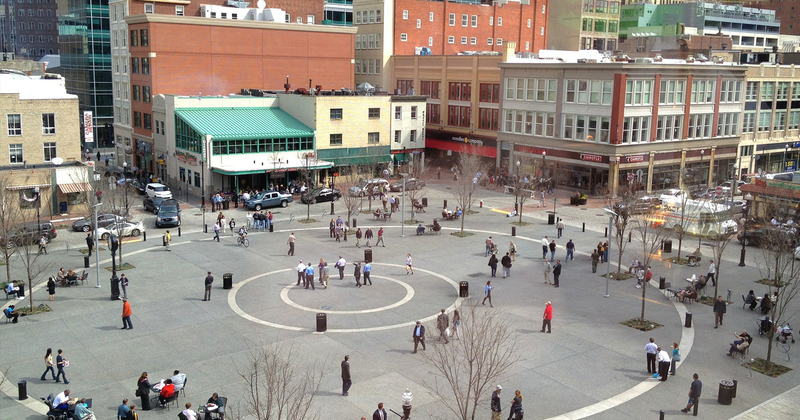 From the Andy Warhol Museum to Mister Rogers Neighborhood, Pittsburgh has a lot to offer for every type of student group. 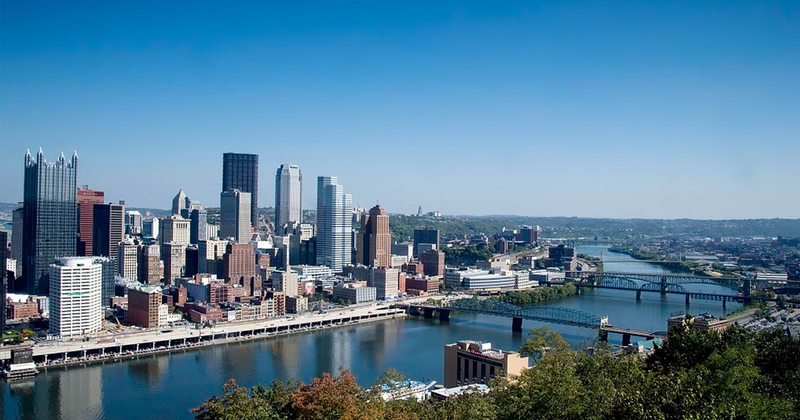 Contact Hemisphere today for your customized educational tour proposal to Pittsburgh!